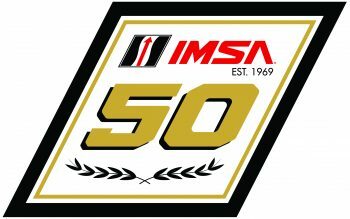 In 2019, IMSA will celebrate its 50th anniversary after its 1969 founding. As part of that, IMSA will be releasing a series of videos highlighting some of the key figures who have made IMSA great over that time period. Ten episodes have been released as of November 29; here are all 10 in one place, below.